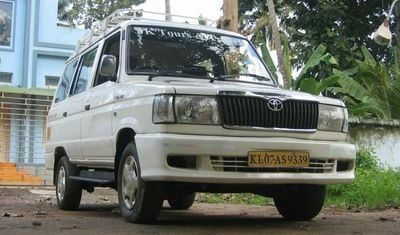 Tourism is one of the major industries of Kerala with remarkable contribution from Ernakulam district. Thousands of vacationers each year prefer to spend their holidays in this beautiful scenic district. The pictorial beauty and historical and religious significance assure a entertaining time here. However, it is not that the district only attracts tourist, as plenty of visitors visit the state for commercial tie ups and for business purpose too. For all these visitors the best services in regards to traveling is provided by the expert travel agents and the age old tour and travel offices which provide excellent service at reasonable rates. They are well aware of destinations and can guide anybody for smooth traveling. I want a job in London.so give me details for that.